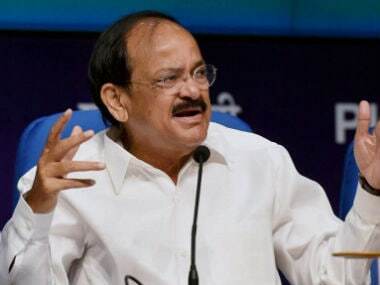 Hyderabad: Union minister M Venkaiah Naidu on Wednesday said BJP would not "fish in troubled waters" of Uttar Pradesh and dismissed as "totally false" allegation that his party had a hand in fueling the ongoing feud in the ruling Samajwadi Party. The Minister for Urban Development and Information and Broadcasting said Samajwadi Party is suffering from its own internal bickering, infights, family trouble, and is not able to control its own leaders and "it's a battle within the family for supremacy." "....(SP is) not able to control their own party and sort out their problems, they are dragging the name of BJP into the controversies that BJP is hand-in-glove with some leaders of Samajwadi Party. This is totally false. We do not believe in fishing in troubled waters," Venkaiah told a press conference in Hyderabad. 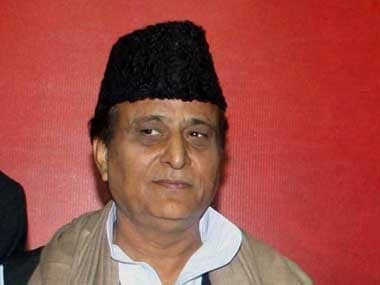 He likened the developments in SP to "how dynasty can become nasty" and added that (a film) picture is going on in Uttar Pradesh for the entire country to see. The senior leader also alleged that seeing the growing popularity of the BJP in UP, both SP and BSP are not only rattled and jittery, but are indulging in false propaganda against his party. 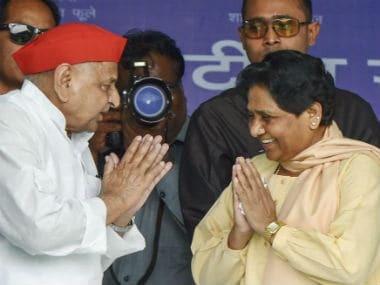 "Now, BSP Chief (Mayawati), who thrives on communal and casteist agenda criticised Prime Minister Narendra Modi and the BJP and alleged that we are trying to impose 'Sankirna, Sampradayak va Kattarwadi' (narrow, communal and fundamentalist) agenda of the RSS," he said. 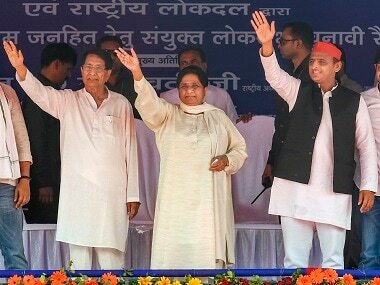 "It is in everybody's knowledge that this description suits BSP better than anybody else as it thrives on caste and communal calculations and combinations," he alleged. "Is the BSP opposed to ending discrimination against Muslim women? Is it opposed to the rights of Muslim women? 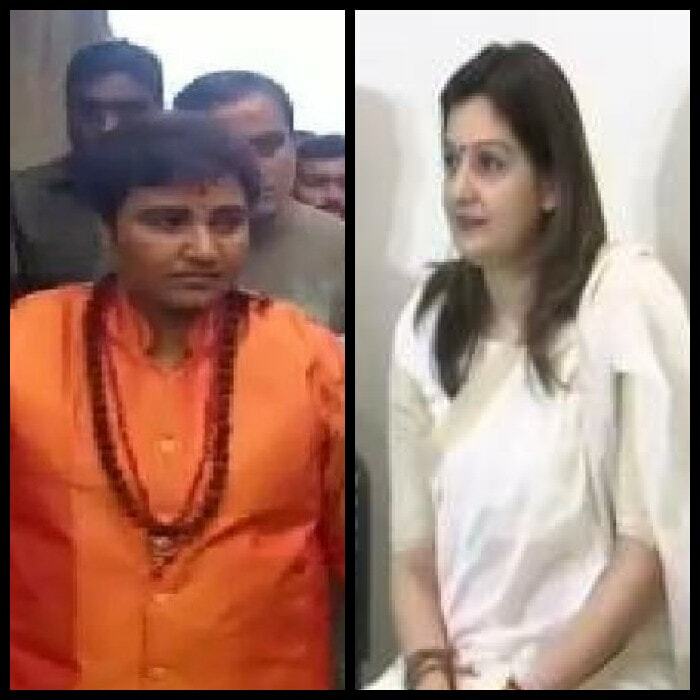 Is it against equal treatment of Muslim women? Is freedom of conscience, free profession, practice and propagation of religion means injustice to women of a particular community," the minister asked. "Let the SP, BSP and the Congress come clean on their stand on abolition of Triple Talaq," he said.